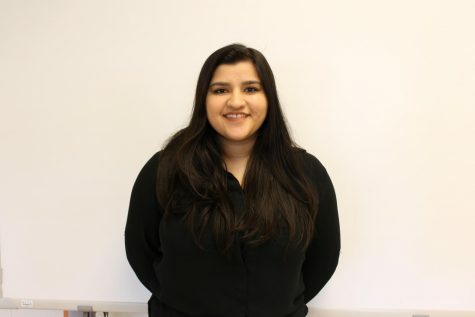 Kanika Mehra is currently a senior in Humanities. Her second year working for the Pulse, she values the opportunity to speak with students and teachers she wouldn’t otherwise have the chance to speak to, and exploring angles about issues at Poolesville and the world at large that resonate with her and those around her. Outside of journalism, she also participates in debate and mock trial.